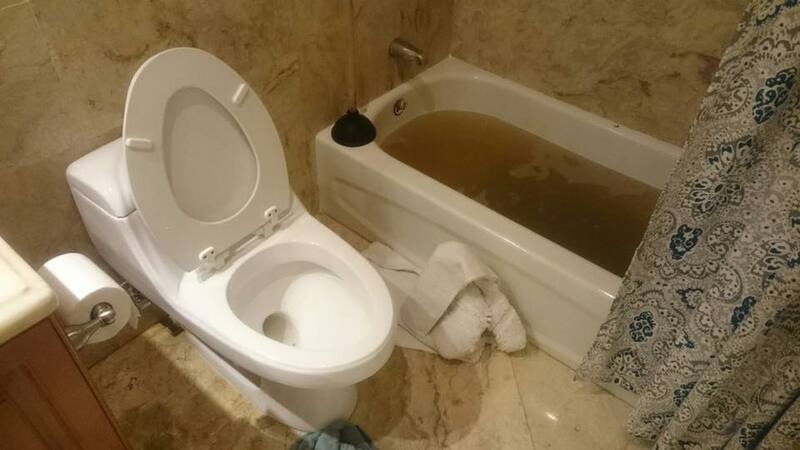 Are you having Clogged Drain and Sewer problems in Lauderdale-by-the-Sea ,Florida ? 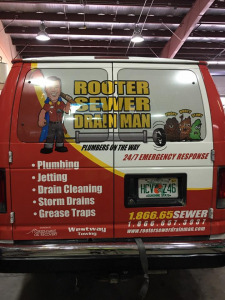 Call Rooter Sewer Drain Man we have the best solutions and options. 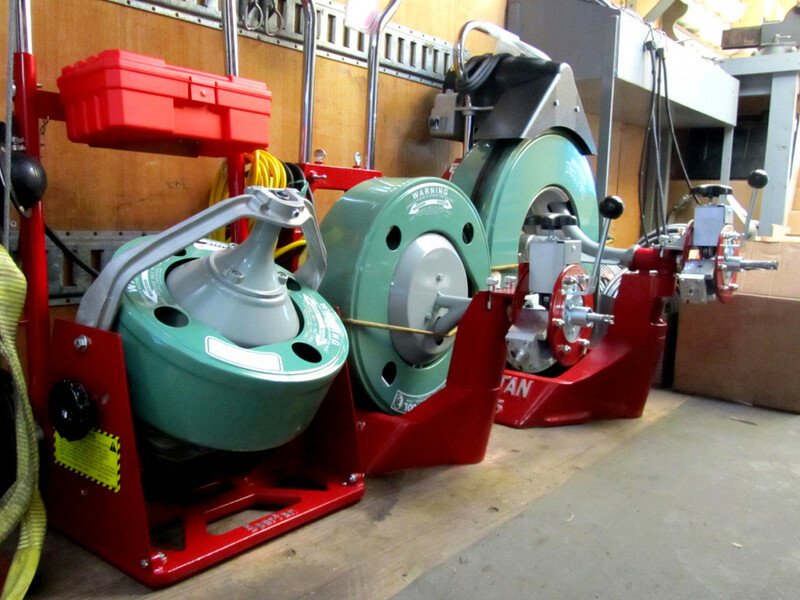 Our highly trained team and 24/7 Dispatch utilize the best tools, equipment and technology on the market to help solve the most difficult drain issues. 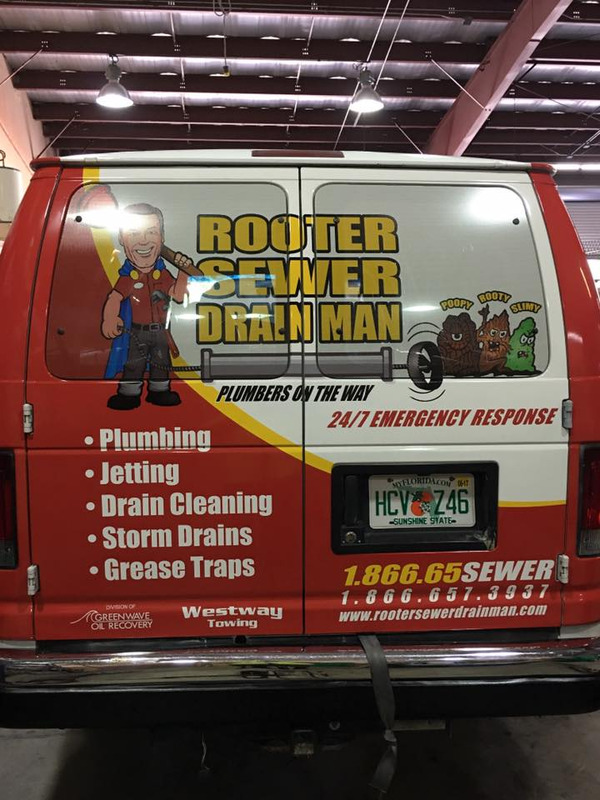 The pros at Rooter Sewer Drain Man have almost 30 years of experience in unclogging any clogged, backed up or slowing flowing drain or sewer in Lauderdale-by-the-Sea ,Florida . 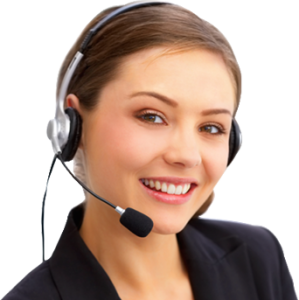 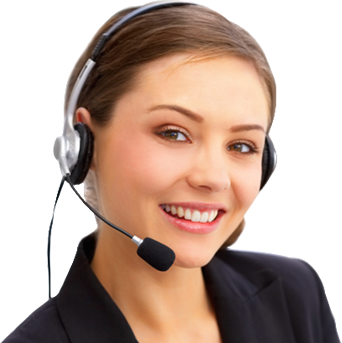 Our expert techs are the right choice when you need fast, experienced and trustworthy Emergency Clogged Drain Services. 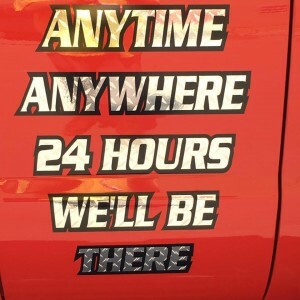 We are truly available to assist Lauderdale-by-the-Sea ,Florida 24/7 with our dispatch and qualified techs to perform all types of Clogged Plumbing, Drain and Sewer repairs and other services in homes, condos, restaurant’s and commercial buildings in Lauderdale-by-the-Sea ,Florida . 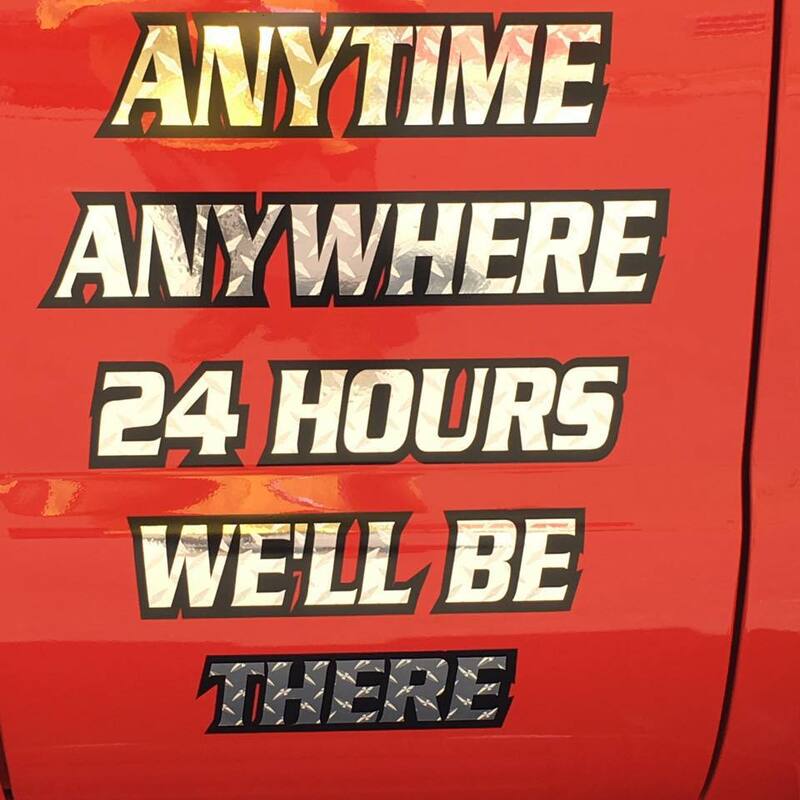 "Anytime, anywhere, 24 hours we’ll be there."